Why have a Super-8 Wedding Video? Whenever you see "home movie" footage from the 1960's & 1970s, the chances are that it would have been filmed on the Super-8 format, as this was the main filming platform used at the time. Super 8 Wedding Films have become popular in part thanks to the retro-style footage from that era. Kodak launched the revolutionary Super-8mm film format in May 1965, with the idea of making film-making available to all. It was progression from the earlier formats such as “double” and “Regular-8 film. The film itself has smaller perforations down one edge, facilitating a greater area for exposure, and allowing for the later development of an oxide strip to run along the opposite side on to which sound could be recorded. The '8' refers to how wide the film is itself, 8mm! People used mechanical Super-8 movie cameras and celluloid film cartridges to shoot their holidays, weddings and special events. The film stock is sometimes known as Cine film, Super-8mm or Super-8 but it's all the same thing - this can be confusing! Watch some of our Wedding films below to see the look and feel of Super8 film stock. 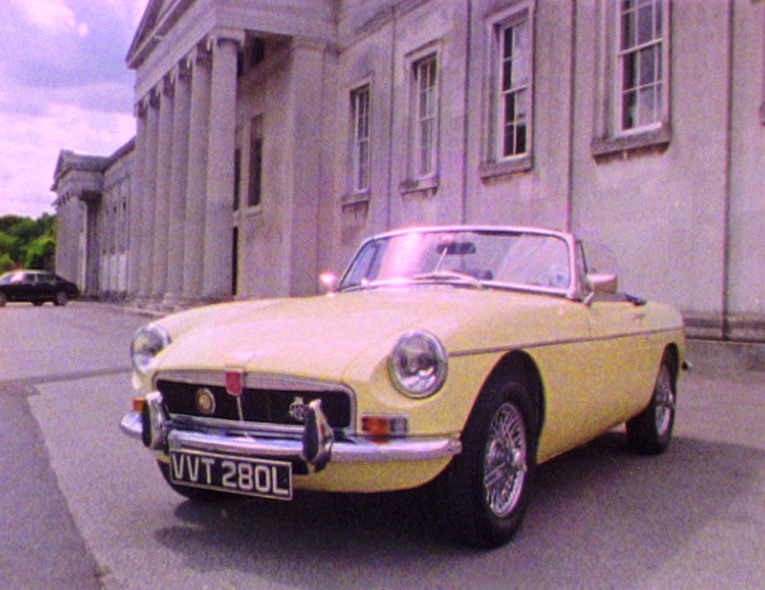 Georgina & Nick's 'Wedding video Aynhoe Park' filmed on Super-8 Cine film. Aynhoe Park, is a unique Wedding Venue in Cotswolds & Oxfordshire. The country house was built in the 17th-century and is on the southern edge of the stone-built village of Aynho, Northamptonshire, England. Lauren & Barney's fantastic, Wedding film Ashridge House, filmed on Super-8-Cine-Film. "YAY - that was so awesome! We absolutely love it, I cried, of course, thank you so much" (Lauren) Ashridge House is an amazing Wedding venue in Berkhamsted, Hertfordshire. Wedding Video s8films (www.s8films.com) Copyright @s8films Song licensed through The Music Bed (www.themusicbed.com). In 2018 Kodak is bringing out a new 'Super-8 camera' designed by Yves Behar. Could this kickstart a whole new genration of Super 8 film loving fans!